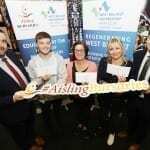 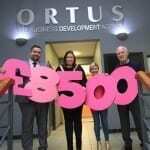 The Ortus Group are delighted to once again provide Aisling Bursaries to students of West Belfast. 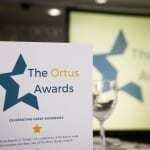 This year’s recipients were Catherine Calderwood, Nicola Doherty, Ciaran Seacroft. 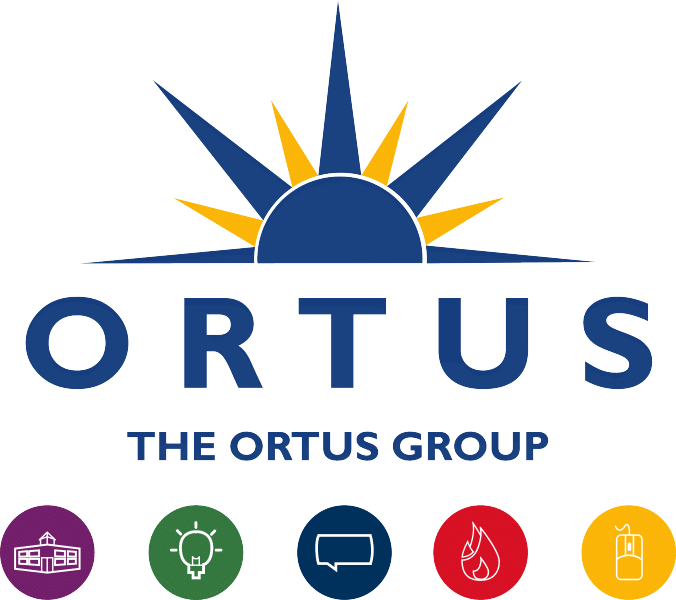 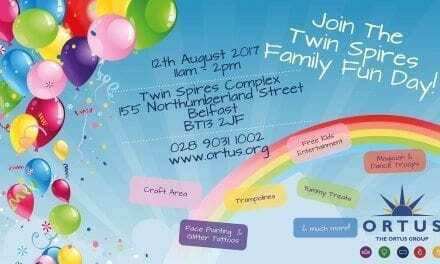 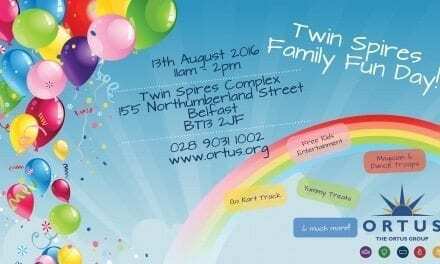 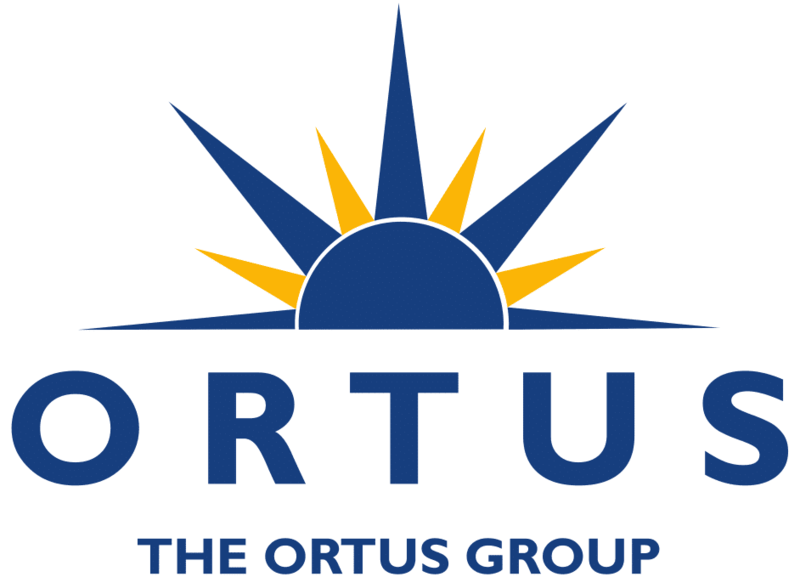 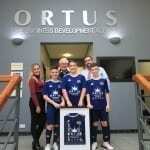 “As a social enterprise, Ortus are focussed on the regeneration of the local area. 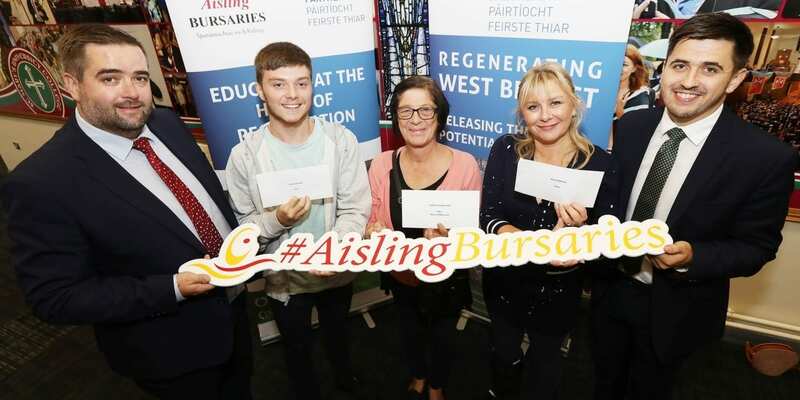 We feel that the financial support supplied by the Aisling Bursaries will make university life more comfortable for these students. 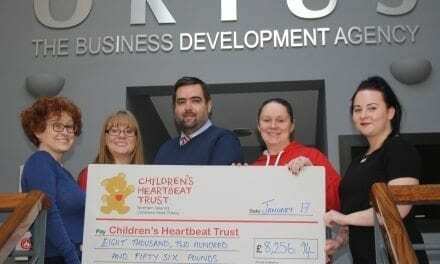 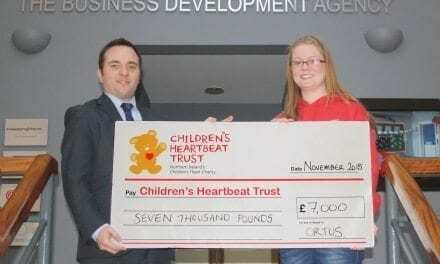 The bursaries are offered as part of our giving back to the local community, and we are delighted to once again provide to these fantastic students.